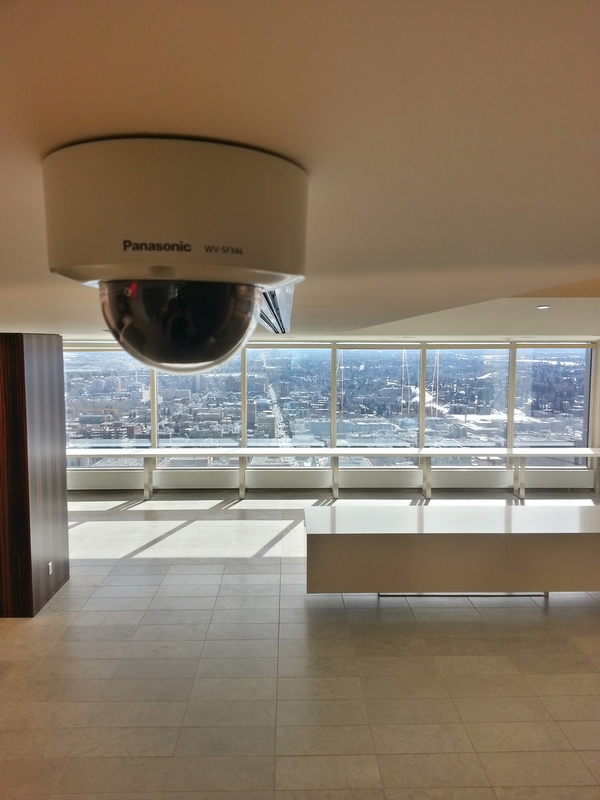 Specializing in network video applications we install technologically advanced security cameras matched to your needs and environment and pair them with a network video recording system to ensure optimum security and ease of use. From a simple one door controller to an enterprise multi-door system, we can design and integrate a system that suites your facility's access control needs. We select, install, and program products that provide you with commercial grade audio and visual systems for everything from sports arenas to boardrooms. With over 40 years experience, we take pride in structured wiring and quality installation tailored to each unique site.